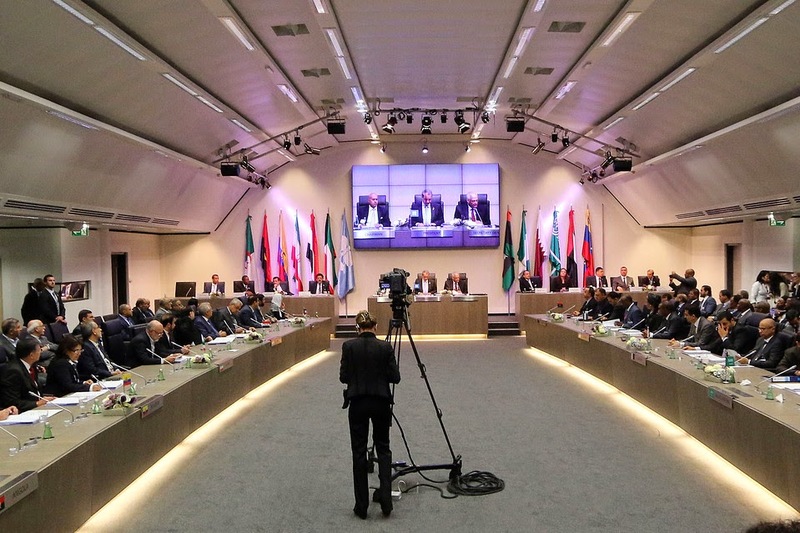 OPEC producers are meeting today in Vienna amid plunging oil prices. Brent crude was traded at $75.77 on Thursday morning. The outcome of the meeting remained unclear. Saudi Arabia, the de-facto leader of the group, is discouraging any output cut to stop the fall in prices. Some members, like Venezuela, were pushing drastic action to reduce the excess supply in global oil markets.